It is with great sadness that we share the quiet passing of Anita Showfety Frye at her home in Oak Ridge on Oct 16. Anita was born July 12, 1954 in Greensboro. Graduating from Page High, Anita immediately hit the working world and was employed with Guilford Dairy/Mayberry Ice Cream for many years, before moving to back office operations at Carlyle Jewelers. Then, in 1988, she married Bobby Frye, who she had met and admired while at the dairy. 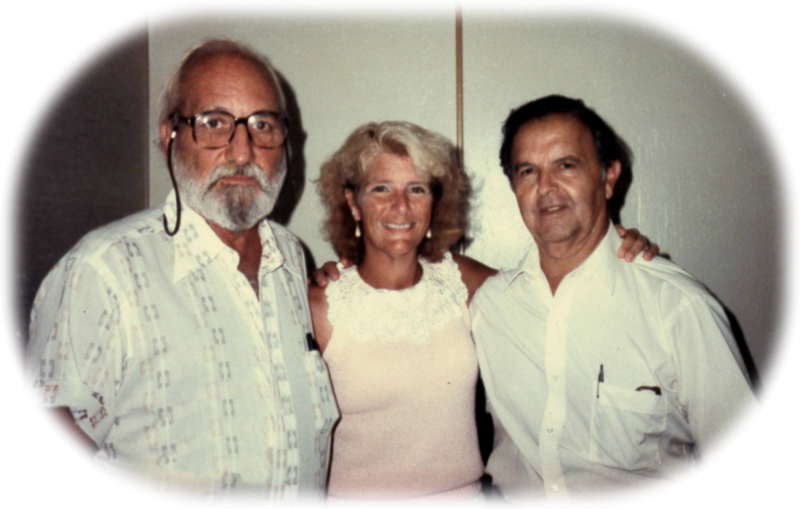 They loved the beach, and racing, and traveled often in the eastern US, until they settled back down in Oak Ridge, in the woods, in 2000, following a series of medical challenges for Anita. Her medical challenges would continue for the balance of her life- but that did not stop her mobility and- most of all- her love for her many cats. Her location in the woods allowed her cats the best of lives, and there was no stray or unloved cat that she did not take under her wing. Anita saw herself in her cat’s nonjudgmental nature, big hearts, and loving warmth. Each had a past story to share as well as a great place to crash. Anita is joined in death by her mother, Elvee Hedgecock Showfety, husband Bobby Frye, and step daughter Terry Barbieri. She is survived by, and will be missed by, many: father Ernest Showfety of Greensboro; sister, Theresa Showfety Lavalle of Raleigh; brother Ernie Showfety, wife Rachel, and daughter Emma-Li of Summerfield; step grandson Matthew Barbieri, wife Julie, and children Devon, Candyce, Marysa, and Matthew of Stokesdale…not to mention her many cats, stepcats,and cat nieces and nephews. A graveside service will honor Anita’s simple, gentle nature at 2p in Forest Lawn cemetery on Sunday, Oct 21, through George Brothers Funeral Service. In lieu of flowers, donations may be made to (where else?!) ASPCA, Animal Rescue and Foster Program, and the local animal shelter. Online condolences are welcome at www.georgebrothers.com. 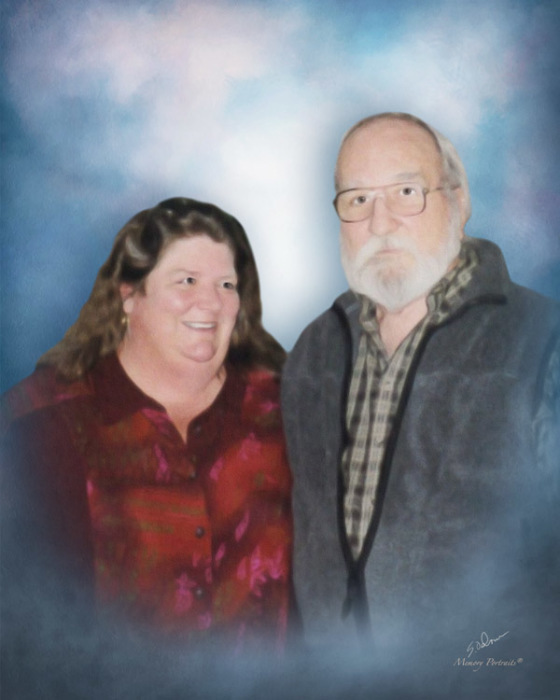 We would love to hear any past memories of Anita, Bob, or their extended families, human or other.